I haven’t enjoyed a drama this much in a long, long time. 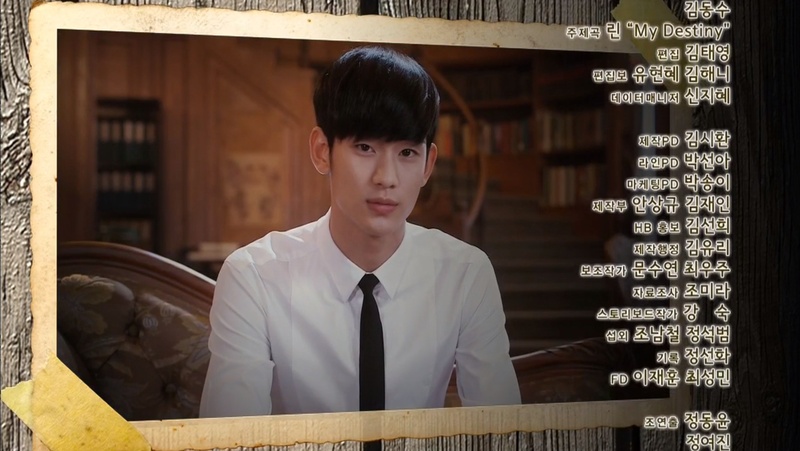 From romance, tragedy, comedy and thrills, Man from the Stars has it all. It’s plot is highly entertaining and I have long since fallen in love with the lead characters. For those of you that are still undecided about watching this new drama, here are 10 reasons why you really should be watching this show. Don’t be put off by the strange alien premise, the entire thing is spectacular! 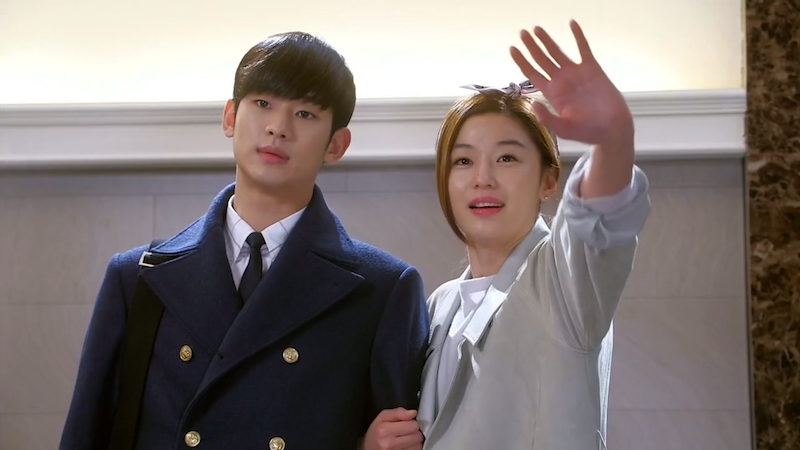 Jun Ji Hyun and Kim Soo Hyun steal the show. Their onscreen chemistry is such a pleasure to watch. Their previous movie The Thieves hinted that they would be good together, but I’ve been blown away with just how great it is. The Song Yi’s comedic timing is always spot, be it while she poses for the spotlight or lounges at home with her stuffed bear or blowdryer. Be prepared to laugh when Song Yi is around! Not only is he handsome, but his character is also super adorable as a seemingly stoic alien-in-love. It’s been great fun to see the Min Joon slowly transform because of his newfound feelings of love. The past is not just in the past during this show. 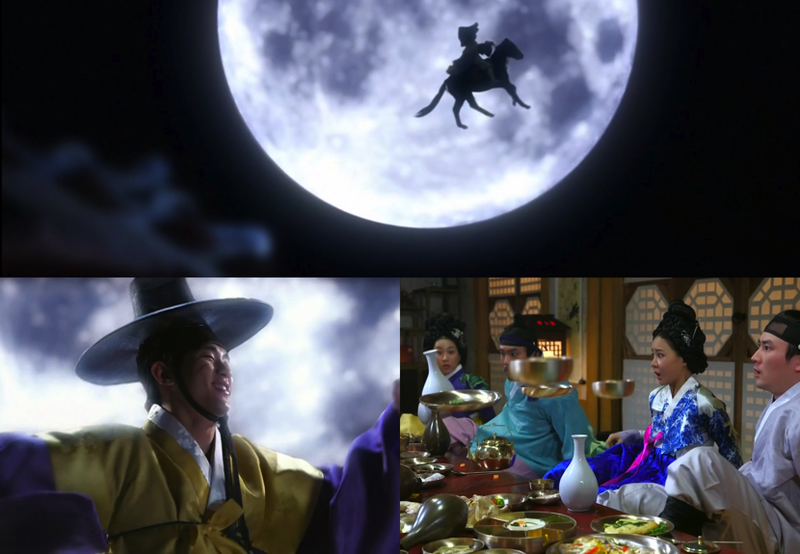 The present events are still very much influenced by Min Joon’s experiences from 400 years ago and the show does a great job integrating flashbacks into the current timeline. The writer is not messing around- this guy is a psychopath! You never quite know when he will strike next, which keeps the viewers on the edge of their seats. Seems like Min Joon can do almost anything, which leads to some great plot lines that would usually be unimaginable. Teleportation, super senses, and the ability to stop time combine to make for a compelling and intriguing character. Who can stop a car with their bare hands? Min Joon can! The epilogues always bring something new and or informative for the audience to enjoy. Many times, it involves an interview with Min Joon where he enlightens us about things like serving in the army for a total of 49 years during his life on Earth or about his first almost kiss. You never quite know what will be shown, but I haven’t been disappointed yet! As much as I hate finishing an episode, the epilogues help to lessen the withdrawal pains. 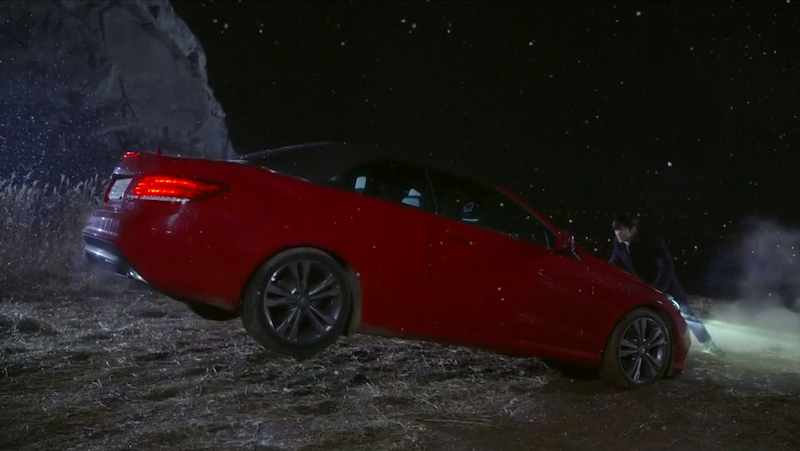 An episode of Man from the Stars never lacks in hilarious hijinks. The two leads each maintain their own funny quirks, and together the funniness is hard to stop. There are plenty of serious and more suspenseful moments to the show, but a comical moment is never far away. Every wonder what drunken, magical escapades look like? Just watch Man from the Stars! From Heirs, Reply 1994, My Sassy Girl, and even G-Dragon and Jung Hyung Don’s song on Infinity Challenge, Man from the Stars has payed tribute to them all. It’s great fun to try and spot the numerous references that occur! We’re almost at the half-way mark and I find myself enjoying this show more and more with each step it takes. The romance is starting to heat up and the suspense and mystery continue to go strong. I can’t wait to see what comes next! If you haven’t already, go start Man from the Stars. I seriously doubt you’ll regret it! I totally agree. Hit dramas are really good at starting trends, but very rarely do these re-dos come close to the original. 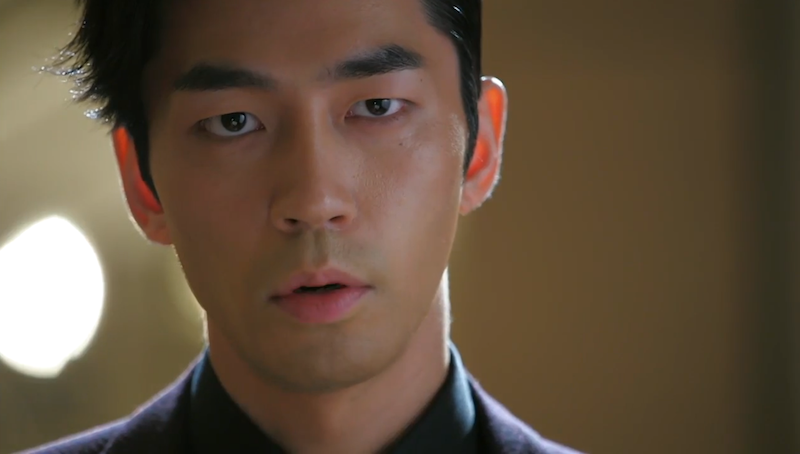 Man from the Stars is setting the bar very, very high!